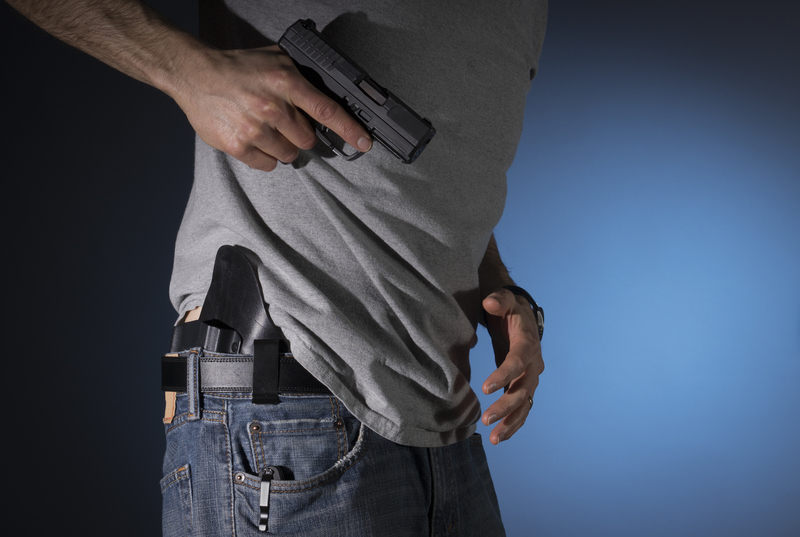 If you’re a gun owner, you might want to consider adding firearm & concealed weapon coverage. While your standard homeowners insurance policy will typically cover firearms that are stolen or damaged in a fire, it does not cover your personal liability should you shoot an intruder. According to Insure.com by adding firearm & concealed weapons coverage, you are covered for civil and criminal liability should you need to use your gun in self-defense regardless of whether or not you have a concealed carry permit. Since guns are considered personal property, they are covered under your homeowners insurance policy in the same way as other valuables. Moreover, a standard homeowners insurance policy covers several liability issues including accidental discharge. This is true even if someone else is harmed. This is where adding firearm & concealed weapons coverage comes in. A standard homeowners policy caps liability at $100 thousand. If you’re charged in an intentional shooting, you could be looking at paying damages, medical bills, and attorney fees. This could cost well over $1 million. Firearm & concealed weapons policies usually start with a liability limit of $1 million, and these policies only cost between $150 and $300 per year. If you’d like to learn more about firearm & concealed weapons coverage, contact us.We can help fill in the gaps in your standard homeowners policy.